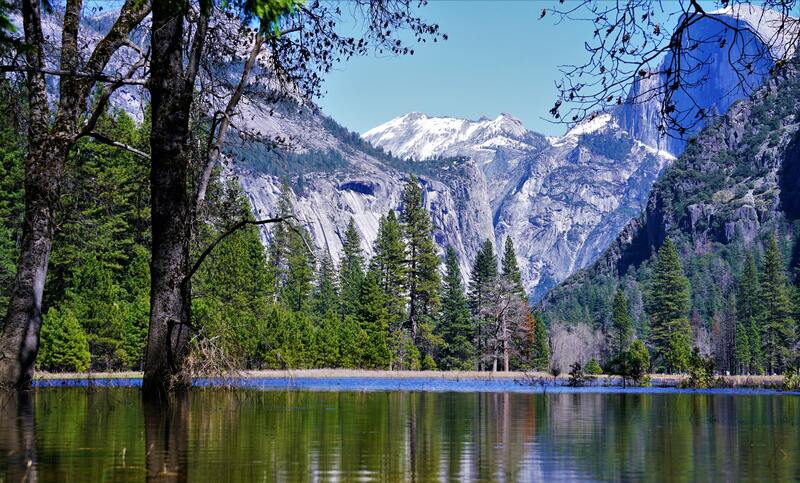 Ski, Snowboard & Tube in Yosemite National Park! Yosemite's historic ski area is perfect for families. Short lines and affordable too!